We have 27 locations around Victoria and continue to grow very strongly with more offices to come in the future! 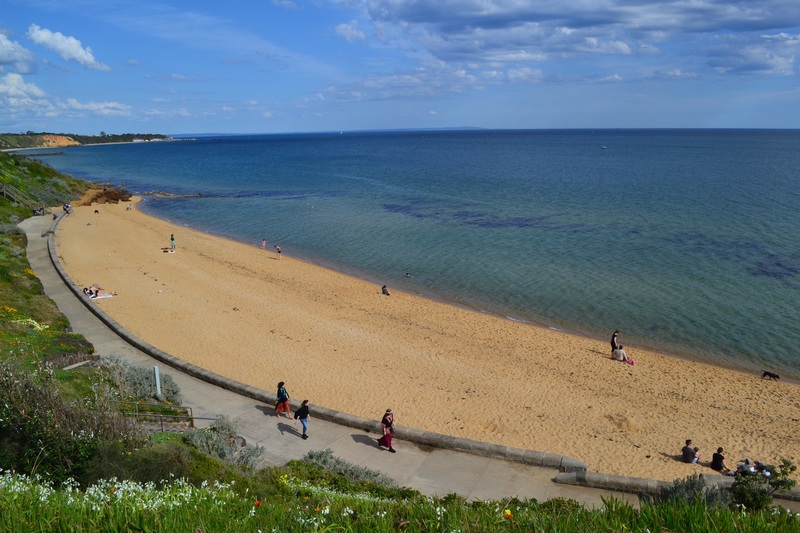 It’s from the suburb of Sandringham on Beach Road that the cycling gets most interesting, the traffic lights are fewer, the inclines increase, the wind picks up and the road winds a little more. The Real Estate within these suburbs along recreation it offers be it cycling, swimming, paddle boarding, or be it more a leisurely recreation like walking on the beach at sunrise are all equally as important to the residents that live within this territory.